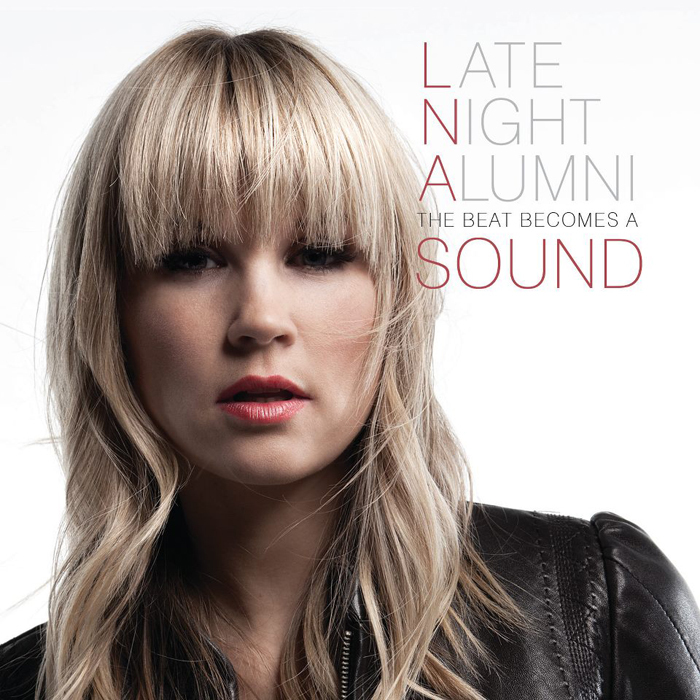 Late Night Alumni's 4th album ' The Beat Becomes a Sound' is due for release on January the 29th. An additional release consisting of a DVD from their first live show held early last year in Salt Lake City, is also scheduled to be out anytime soon. Futher details and info to be added when available. The Male Model Music Project's previous coverage on Late Night Alumni can be found HERE.